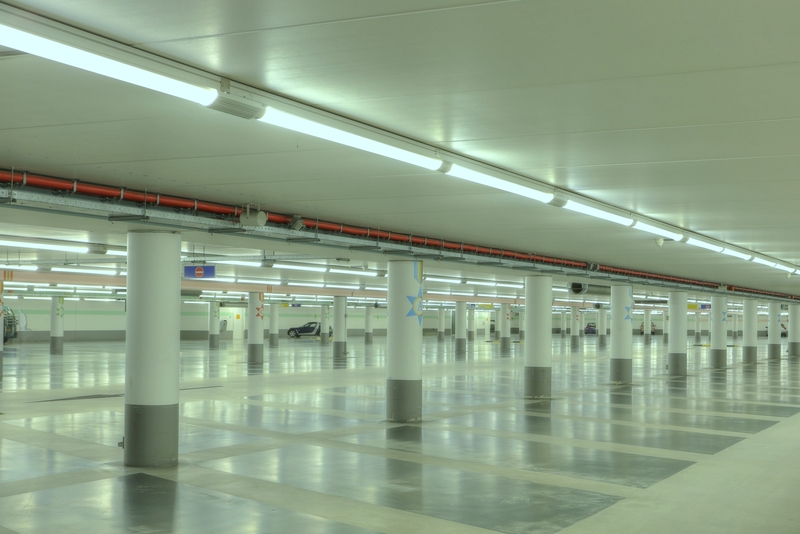 The lighting system in the Plein parking garage, located near to the house of parliament in The Hague, the Netherlands, was recently converted to LED lighting. The lighting system in the Plein parking garage, located near to the house of parliament in The Hague, the Netherlands, was recently converted to LED lighting. 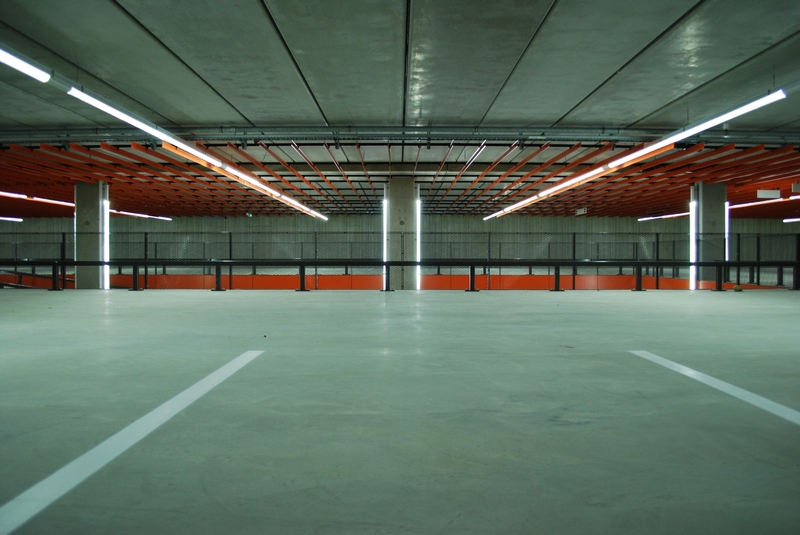 The parking garage was fitted with Lightpipes, containing Metal Halide light sources in 2007. Recently, these Lightpipes were converted to brand-new LED light sources, housed in new reflective tubing. All these upgrades will amount to great energy saving.